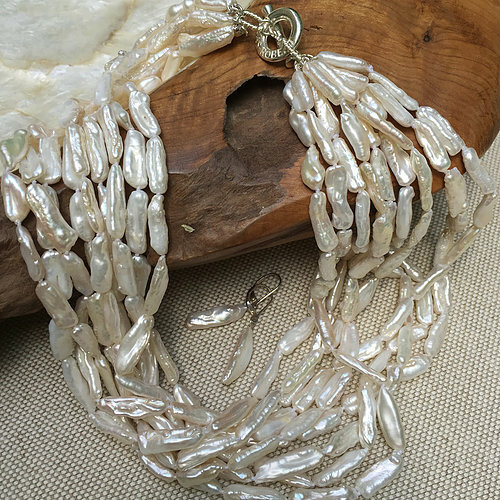 Everyone should own at least one special and unique piece of pearl jewelry. Our goal is to make that happen. 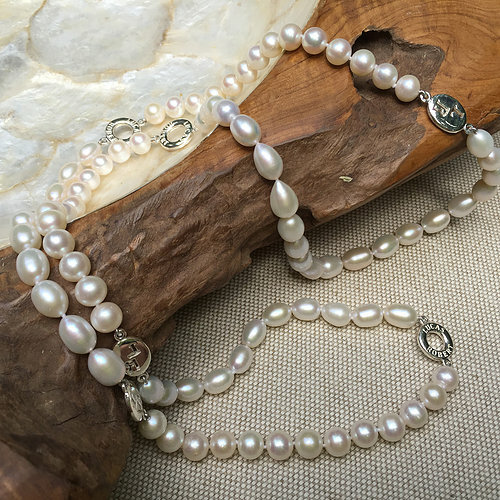 All women look good in pearls and pearls are perfect for every occasion! Each piece is custom designed. All designs are unique and 100% original. Top of the line semi-precious stones. No two pearls are the same. 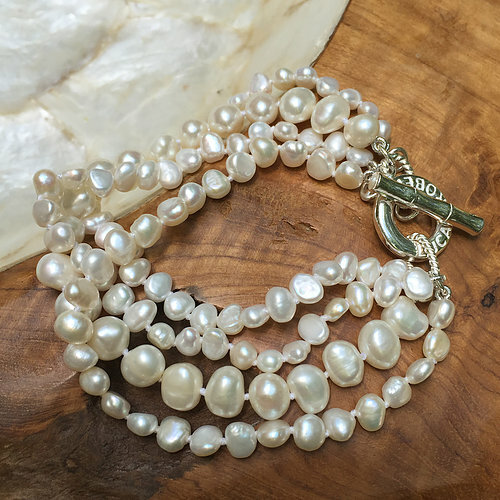 Each pearl and semi-precious stone is hand picked from the finest lots. We would sure be upset if you missed out on the latest news about Lucas Robert. Sign up to receive email alerts when we launch new products and have other important announcements. Becoming a Lucas Robert retailer is easier than ever. All you need is a storefront, tax ID, and an email address. You can sign up HERE and start placing your order of Lucas Robert Design’s jewelry in minutes! Lucas Robert Designs products can be purchased through one of our many fine retailers. We have many amazing retailers across the United States. To locate a retailer, simply follow the link below, or email us.